At this point in your life, how many diets and methods have you tried ? How many times have you got all fired up on a Sunday night, deciding that’s it now, from Monday I’m not touching any junk food, only to give in a few days later? How many gym memberships have you bought, with the intentions of going every week, but then lose your motivation and only go a handful of times? I bet you know that much about healthy eating that you could even write a book on the subject! Let’s explore what has prevented you from achieving long lasting results. 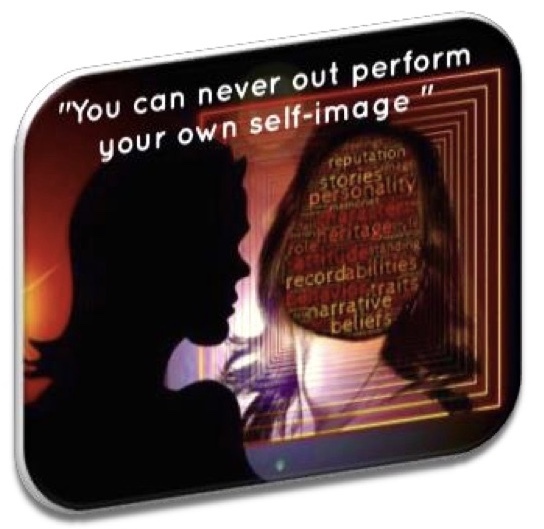 Your current weight is governed and expressed by your self-image, beliefs and existing mental blueprint. 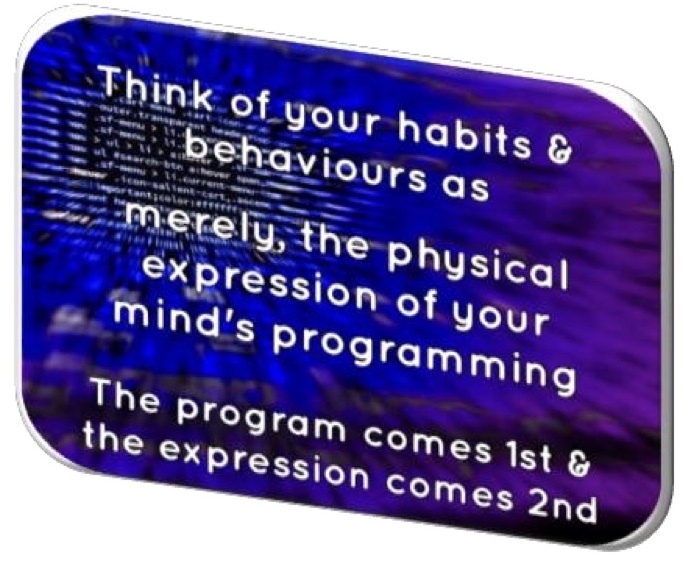 The self-image you have of yourself, at this moment, along with your habits and behaviours are an expression of your mind’s programming. So, what you are seeing on the outside, is a reflection of what you have been conditioned to see, believe and feel about yourself over a long period of time. Focusing your attention to what is happening inside of you, will enable you to make all the necessary changes to achieve your weight loss goals, reshape your self-image, and, transform your current perceptions, beliefs and behaviours into highly successful thoughts, habits and actions. The program I offer, is different from anything that you have tried in the past. It will empower you to trust and accept your ability to achieve lasting change. You will be, both, consciously and subconsciously more certain of your ability to transform your body from the inside.